Let’s just say (for argument’s sake) that you didn’t manage to get away during the holidays because hotels, restaurants, and bars don’t shut down even if everyone else does, and so you didn’t make it home to your family. Once again, like many years past (or at least those since you’ve worked in the hospitality industry) family holiday celebrations and gift giving were postponed until after the new year. And let’s continue to say (just hypothetically) that you arrive home and either a) discover that your family is, much as you love them, supremely annoying and the only way to cope is with a couple of cocktails or b) you realize how much you love and miss them and want to treat them to the best cocktails they’ve ever had so you whip out your favorite recipes and shake and stir up a couple for them. But then, the sad part comes…you have to leave and go back to your daily routine. And they are without you and without your delicious cocktails. Not to fear, you can leave behind the gifts that keep on giving… cocktail books. 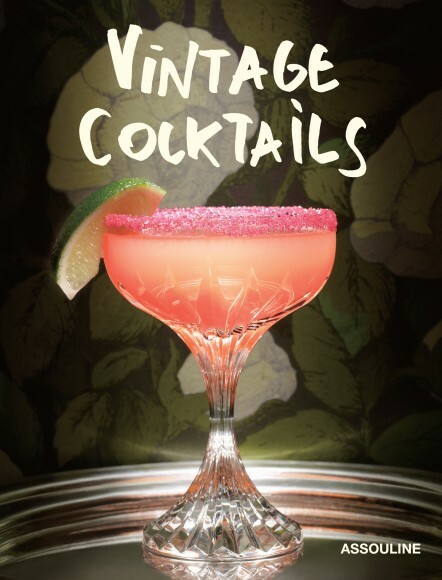 If you’re looking for the perfect book that suits your family member with a well stocked bar and a few cocktail tricks up his sleeve just as well as it suits your family member who simply likes to drink, then Vintage Cocktails by Brian Van Flandern is the edition for you to gift. Both elegant when sitting on the coffee table and useful when pulled behind the bar, this book offers a well edited collection of some of the best loved cocktails through the ages. Shot at Bemelmans Bar; the destination watering hole in Manhattan’s posh Carlyle Hotel, each drink is exquisitely presented in Baccarat crystal glassware. Next up is a new book that takes a look at both old and new cocktails. 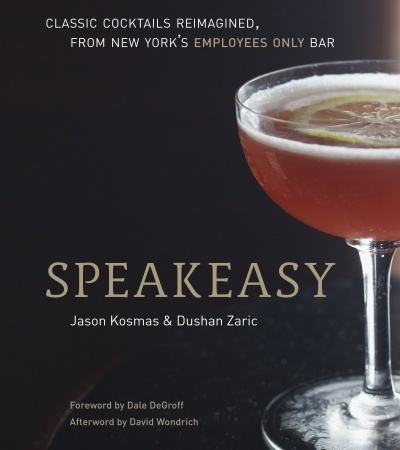 Speakeasy, by Jason Kosmas and Dushan Zaric of Employees Only, brings the liquid best of this well-loved NYC industry bar and restaurant into your own home. We think its one part instruction manual and one part reveling in memories of your late nights at EO. 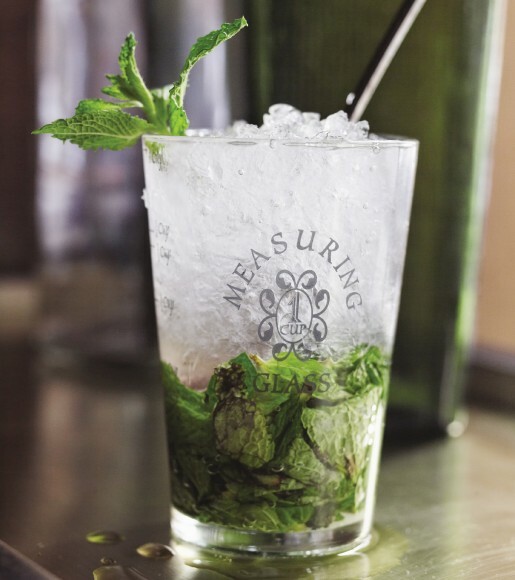 Says Kosmas, “The book is intended to be more than a recipe book of classic and EO cocktails. 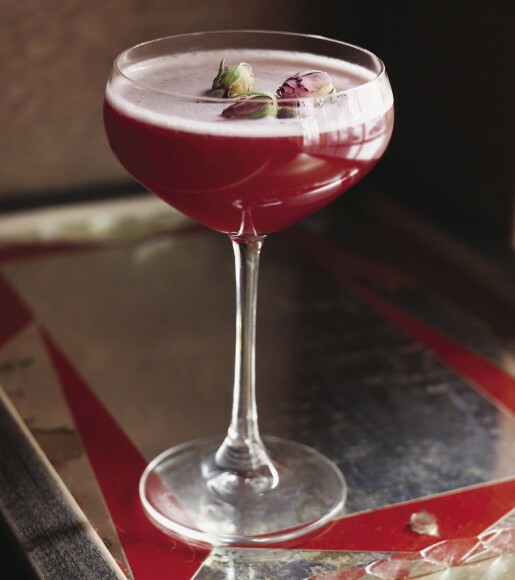 Its purpose and format is to help the reader understand the mentality behind our process of bringing new cocktails to life. A chef once told me, ‘To break the rules, you first have to know what they are.’ We lay out the classics to show how we reconstruct them. Some cocktails have new ingredients, some are tweaked for the modern palate and some are inspired by the idea or audience of a cocktail. We wanted take our readers on a journey through the evolution of the cocktail. To keep cocktails alive we need to breathe new life into them constantly. Bastardizing spirits in new way is the essence of cocktail making. Zaric notes, “This book is an example of how Jay and I evolved our methodology in cocktail creation; by learning from the classic and implementing it for the pallet of the 21st century drinker. 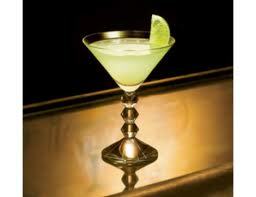 A cocktail today is far more exciting then it was ever in the history [of cocktails]. We have at our disposal a huge variety of ingredients, some of which find their way into mixed drinks for the first time. Additionally – and I have to emphasize that point – a cocktail should stay within its gastronomical boundaries and serve as a part of the overall experience. We encourage the readers and trade in particular to “break conventions” and experiment. Use the classics as a guide line; and when you master the techniques and methods of preparation and service, by all means, play and discover your own “taste.” Remember that the classics became classic when someone “broke conventions” and went down a road “less traveled.” Fortunately, Lady Luck rewards the brave and courageous and today we have a solid foundation from which to build upon. Use the book as a guideline and inspiration and you will for sure have a wonderful time with it.